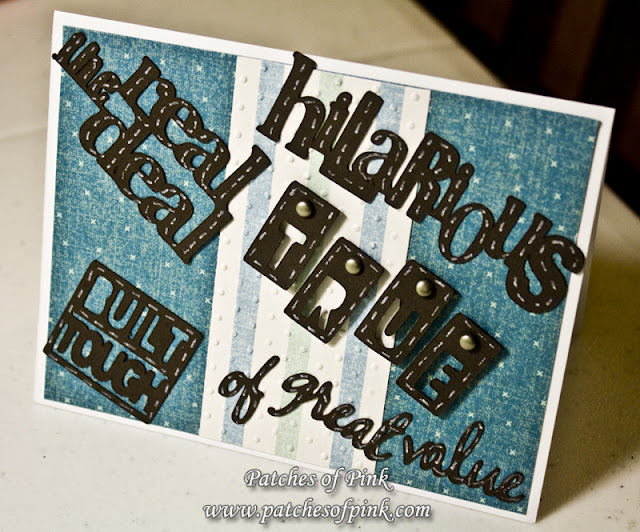 First of all, don't forget to enter the Sweat Treats Cricut Cartridge Giveaway going on now!!! CLICK HERE TO GO ENTER. Since Jalisa is traveling, I (Brandon) got to pick my favorites from this week's link-up party again. So here they are for your enjoyment. Make sure to click through the pictures and go give these wonderful ladies some love! 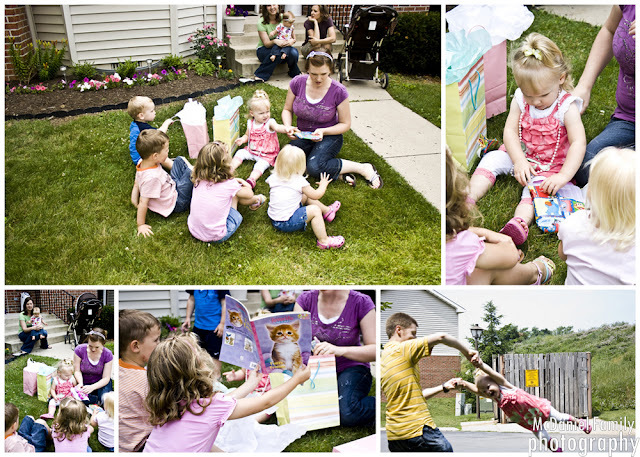 Now it is time for another link-up party. Let's see what you have been up to!! If you like my link-up parties, please click on the button below to vote for me. Thanks! 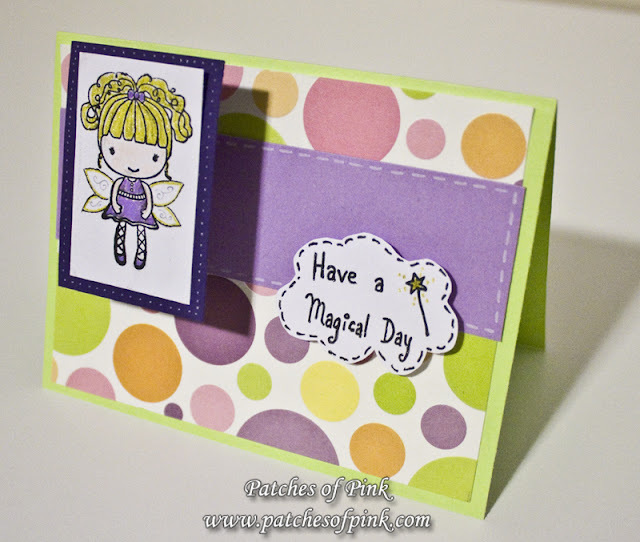 Welcome to the Fairy Day Blog Hop! If you arrived here from Jackie's blog you are on the right track. 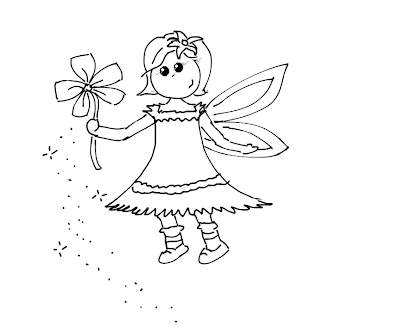 If you would like to start from the beginning go to Gill's blog here. By the way, don't forget to enter the giveaway at the end of this post. We're giving away the Cricut Sweet Treats Cartridge. Ok, if you want to keep hopping along, the next stop on the hop is Jessica. 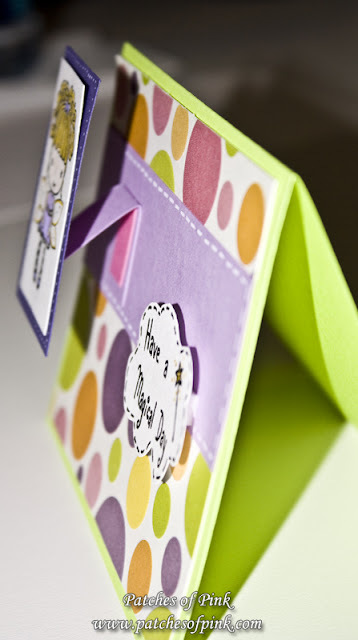 But don't forget to enter my Cricut Cartridge Giveaway before you hop away!! 2. 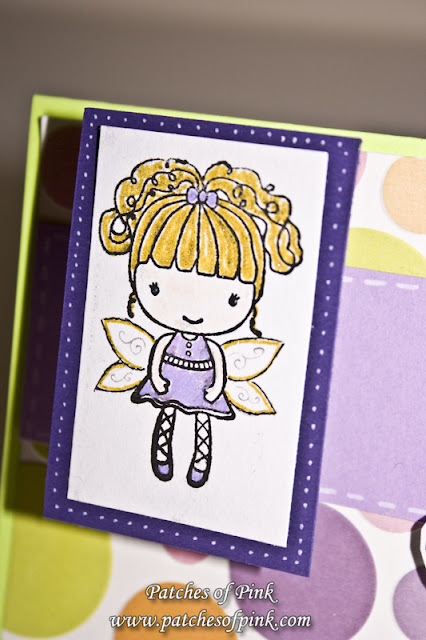 Create a card or project using the fairy digi stamp that I created specifically for the fairy day blog hop (at the bottom of the post), and link it up below. 3. 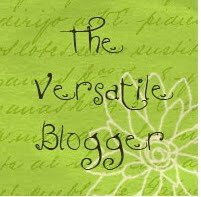 Share the Love and Post about the giveaway on your blog to spread the word (please include a picture of the stamp set in your blog post, and please include the link to your blog post in your comment here). 4. Tweet this (include your twitter name, e.g., @patchesofpink). 5. Post this giveaway on your facebook. 6. 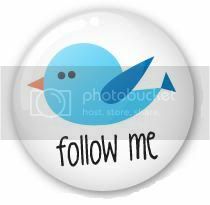 Become a follower (Like it) on facebook (Click here). 7. Subscribe to my posts via email (Click here). This giveaway will end at 11:59pm on July 15th. The winner of the Cricut cartridge will be announced on July 16th. 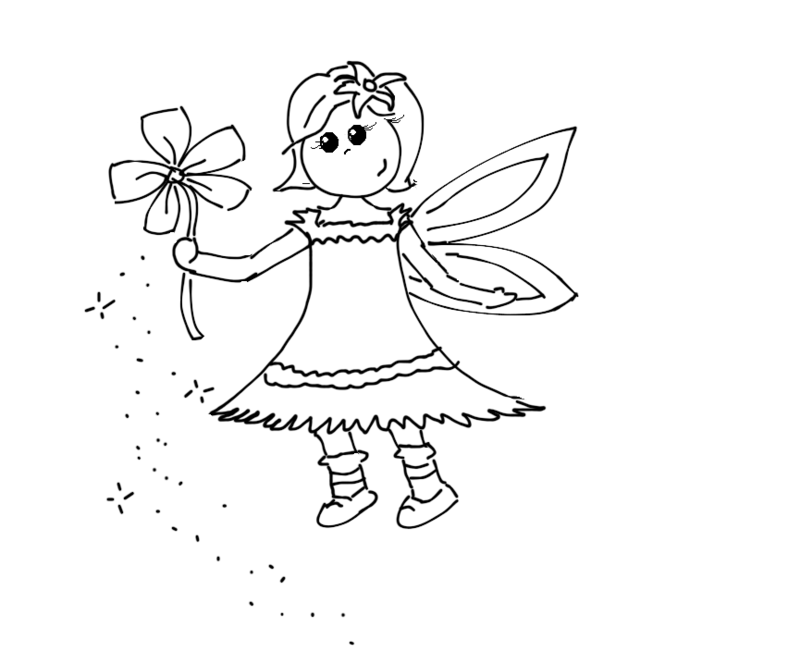 Enjoy the free digi stamp below that I drew for you...Click it to enlarge it, and then right click it and click on "Save As". I can't wait to see what you make with it. Link up your projects right below the digi stamp. 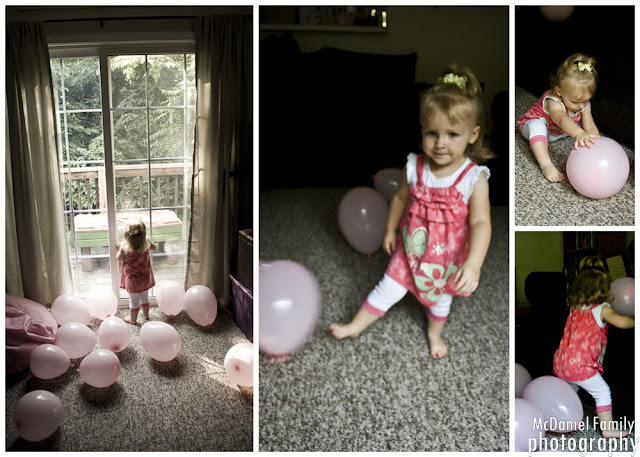 Thursday Favorites and Link-Up Party!! 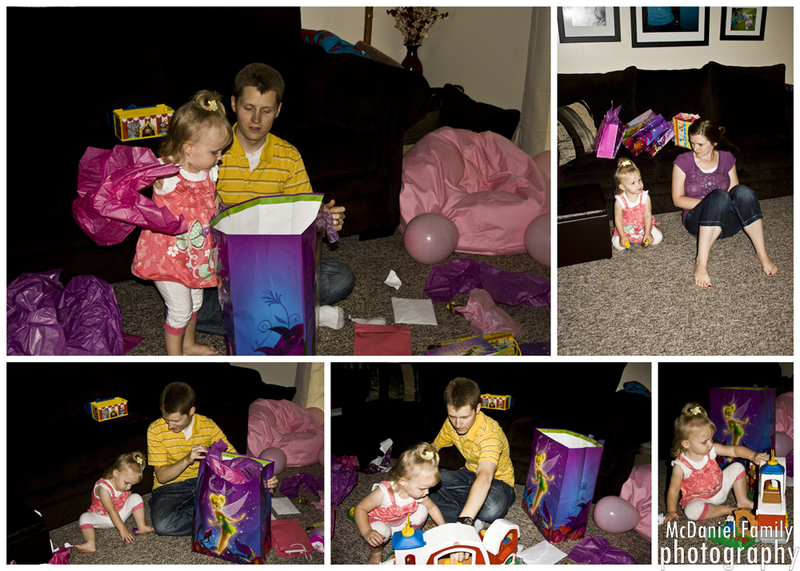 Since Jalisa is traveling, I (Brandon) got to pick my favorites from this week's link-up party. So here they are for your enjoyment. Make sure to click through the pictures and go give these wonderful ladies some love! I am so sorry that I haven't been posting anything. I am truly feeling dreadfully sick, and now I am traveling as well (which is never a good combination). I am glad to see my family, even though my husband is stuck back in Pennsylvania working. I just wanted to let you all know that at least this Saturday there is going to be a great post on my blog! It will be the FAIRY DAY BLOG HOP. Doesn't that sound like so much fun??? My hubby will actually be creating the card for it, and there is going to be a giveaway!!!!! So make sure to come check it out! I've seen his card already, and it is really cute! I don't know how I married such a creative man! Also, I thought I would show you a little bit of what we have been up to. 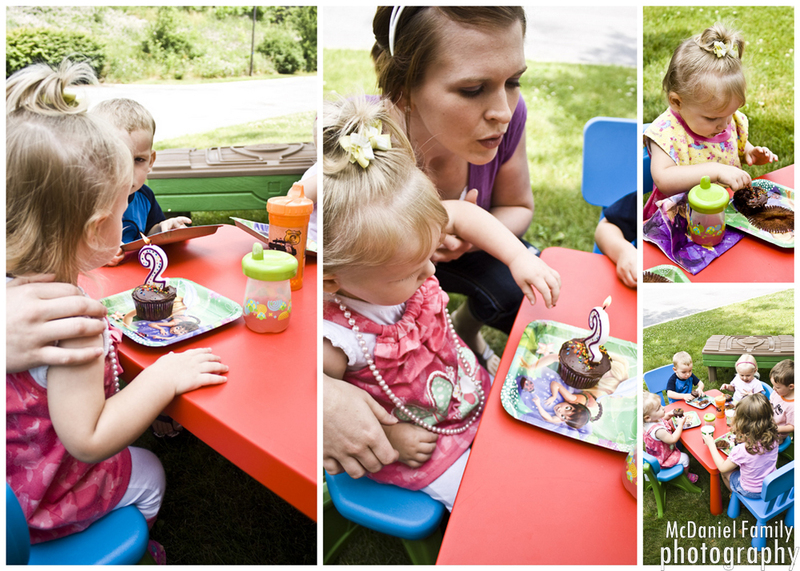 Our little girl just turned 2, so we had her birthday party. Sadly, since I was sick I didn't get to make her a card or anything, but I HAD to make cupcakes no matter how I felt!! haha. Enjoy the pictures. 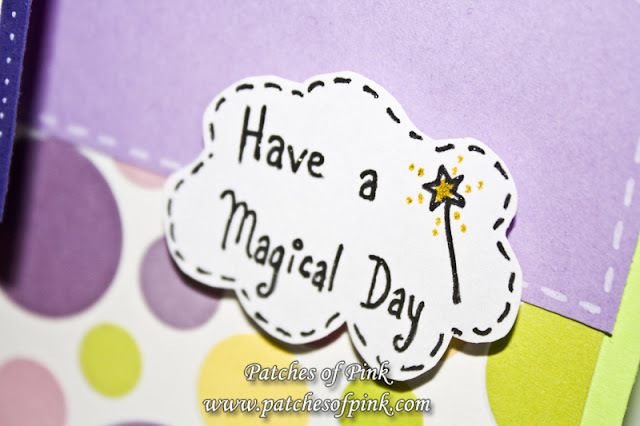 If you would like to make my little girl a birthday card, she just adores fairies! You can contact me at patchesofpink(at)gmail(dot)com. You know the drill everyone. It's time for another link-up party. I would love to see your latest and greatest creations. Hopefully, I'll be able to create something for all of you soon too, but I really haven't been feeling well lately. I apologize. Please link up no more than 2 posts and tell your friends to link up too. The more that link up, the more inspiration we have! You can link up anytime between today and Tuesday night. Favorites are announced on Wednesdays or Thursdays. If you like my link-up parties, please vote for me by clicking on the button below! Thanks! Hello everyone! I am so sorry that I have not been posting more on my blog. I have been feeling very sick actually, so I haven't felt like doing much of anything. My hubby has been a wonderful help though and has tried to come home from work whenever he can to help out. Hopefully, I will be able to post something soon. 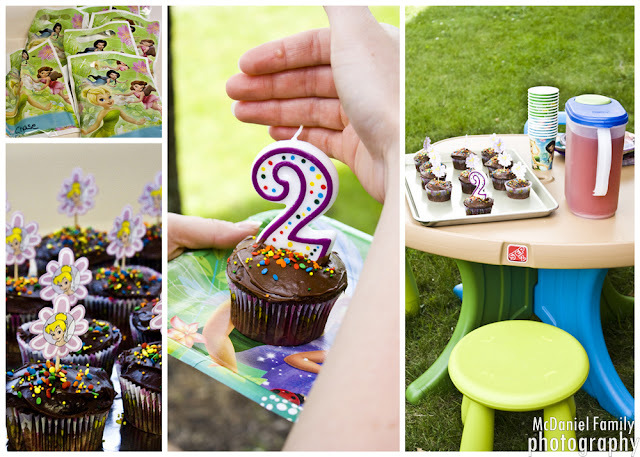 Now, it is time to announce the favorites from this week's link-up party. First off, if you are looking to find out who the favorites were from last week's link-up party and who will be the new PoP Designers, go HERE. Please link up no more than 2 posts and tell your friends to link up too. The more that link up, the more inspiration we have! You can link up anytime between today and Tuesday night. Favorites are announced on Thursdays. 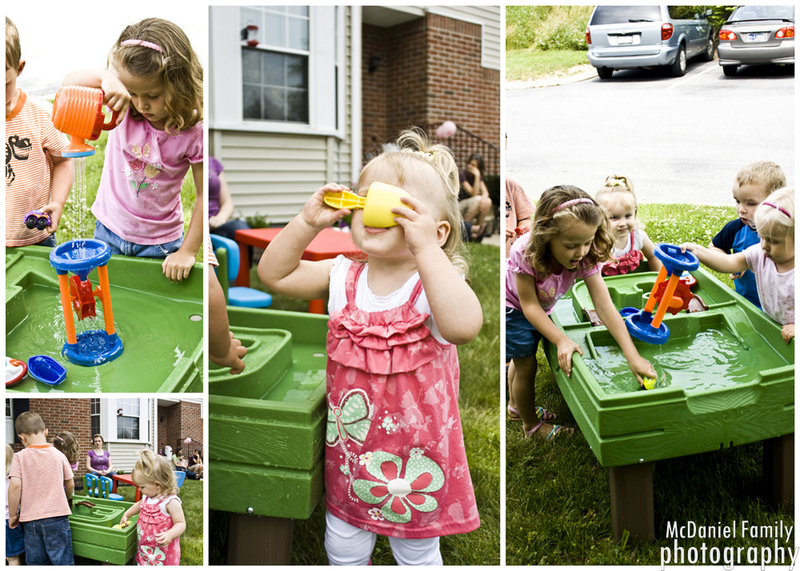 So, there is a lot in this post so just hang with me. Congratulations to the Top 5!! If you were picked as a designer, please email me at patchesofpink(at)gmail(dot)com to accept the position. Thank you again to all who entered their projects. They were all so wonderful, and it was extremely difficult to pick only 1, so I picked 3 designers in the end. I appreciate all of your support and your participation in my link-up parties. Your creations are truly my inspiration!! Happy June Everyone! Since it's the first Thursday of the month, that means it's time for another Design Team post. Sadly, we are missing a few of our DT creations due to technology failure or not having enough time. 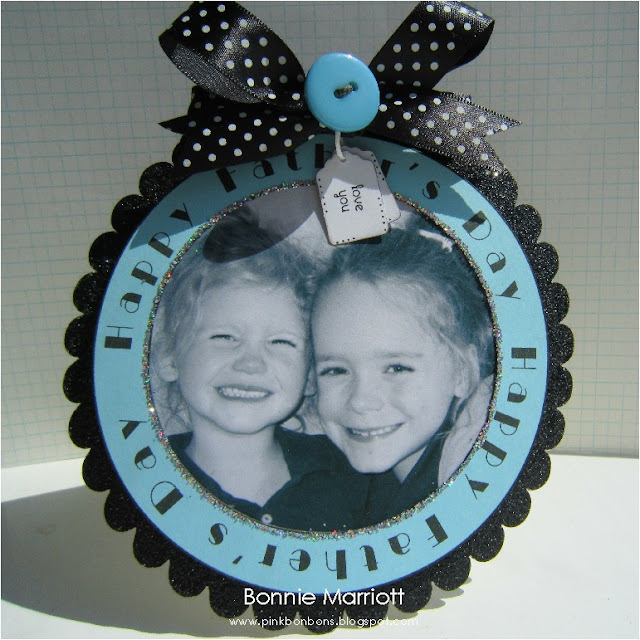 My DT ladies are wonderful crafters, but are also super busy with their own blogs, families, etc. Summer is a busy time for everyone. 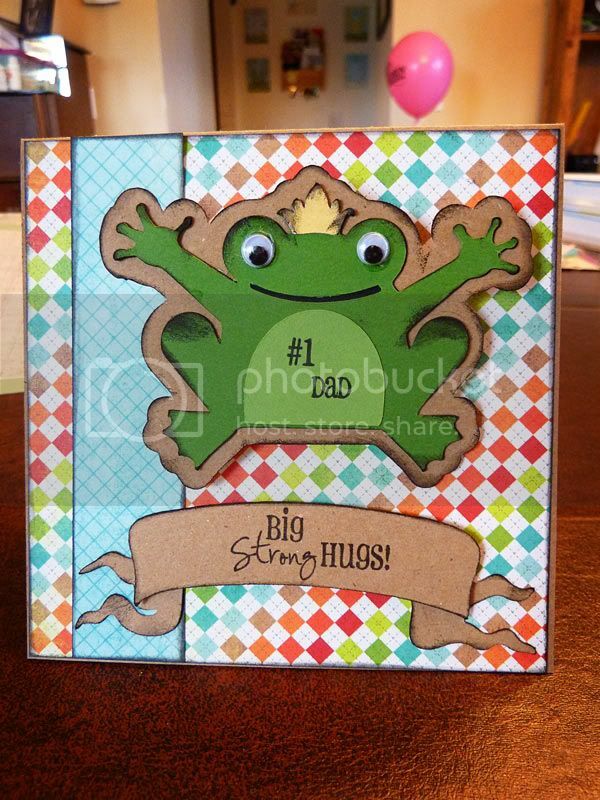 So, my designers were challenged to make anything Father's Day related. They came up with some pretty awesome things for you. 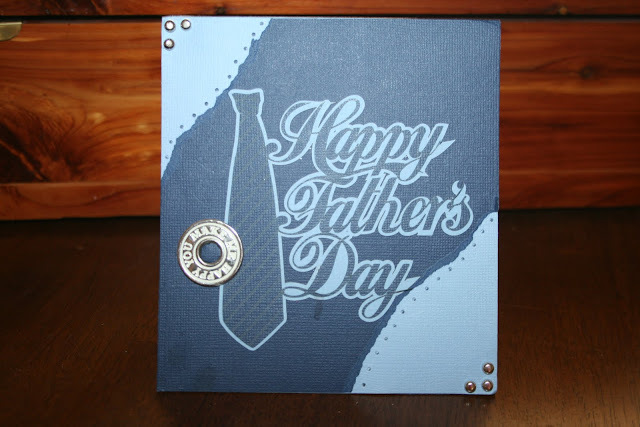 For this weeks Link-Up Party, you can link up anything you have been working on recently, but it would be wonderful if you would link up something you have made for Father's Day. 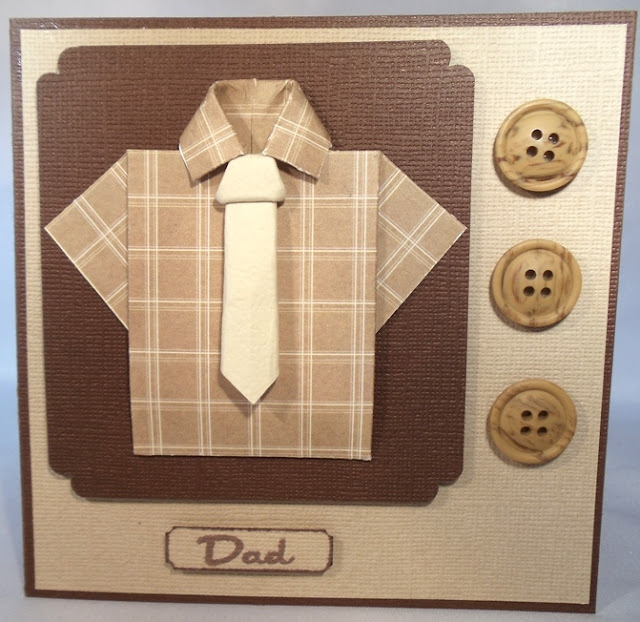 I'm so interested in what everyone is making for those special men in our lives and I'm always inspired by your creations. Here is my entry. I was having a hard time coming up with a good Father's Day card, so my hubby had the great idea to make a card with a few qualities my dad has. I thought this was a great idea and got to work. I could have added a lot more, but I ran out of room. Gotta love our Dads. 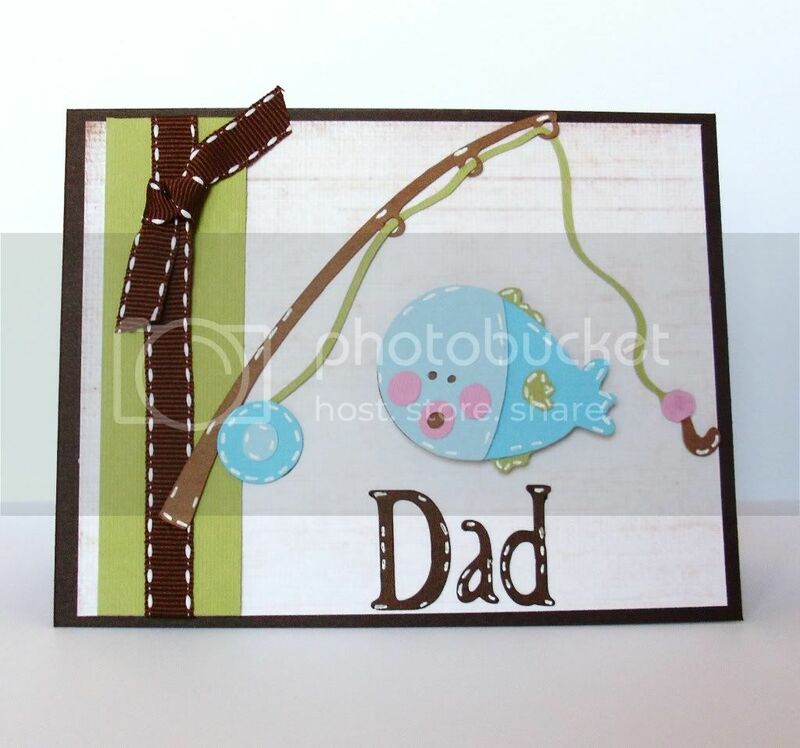 For this weeks Link-Up Party, you can link up anything you have been working on recently, although it would be wonderful if you would link up something you have made for Father's Day. Please link up no more than 2 projects. The link-up will go through Tuesday night. 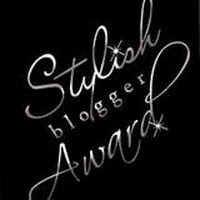 Then, my designers and I will pick our top 3 favorites to spotlight!! Sounds like fun! 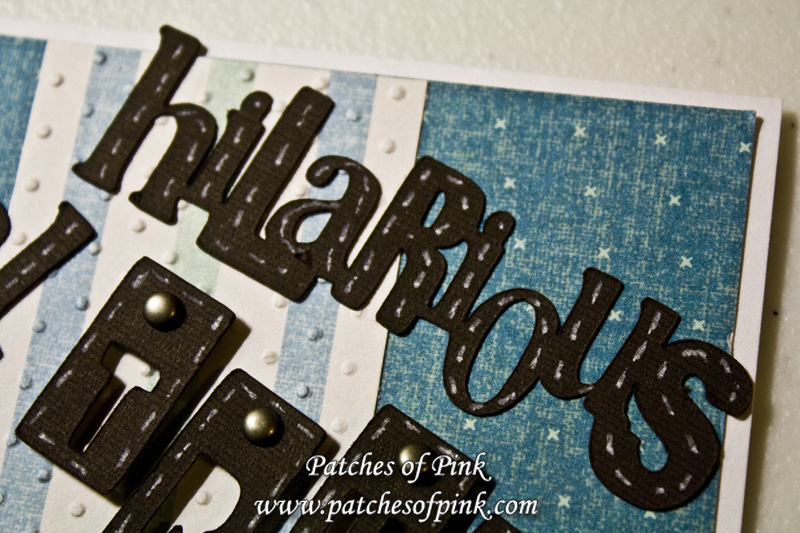 But I might pick another Patches of Pink Designer from the entries! Wink. Wink.